Dorabjee Royal Heritage Mall located in NIBM, Pune is one of the commercial mall developments of Dorabjee Estates. 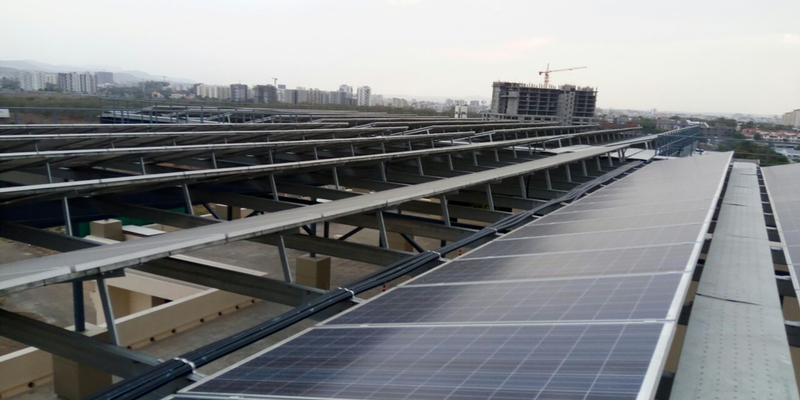 This is Amplus’ showcase installation where the solar project has been installed on the rooftop, at a height of ten meters above the roof which spans as long as thirty meters. 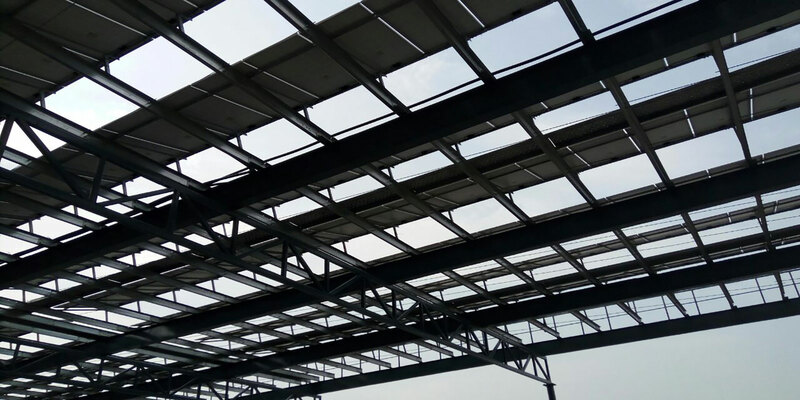 The total weight of structure is 50+ tonnes and a space equal to size of a mini football field is available below the solar plant.